If you liked this show, you should follow Rick Nappier CEO. 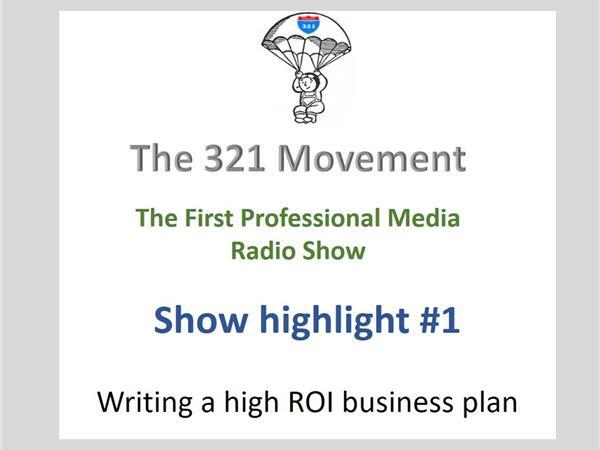 Writing a high ROI, budgeted business plan for success. 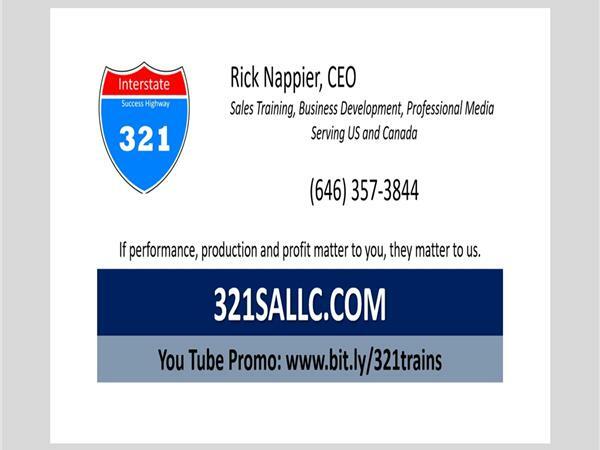 Reaching out to a specific list contacts NOT on social media and converting these contacts to prospects. 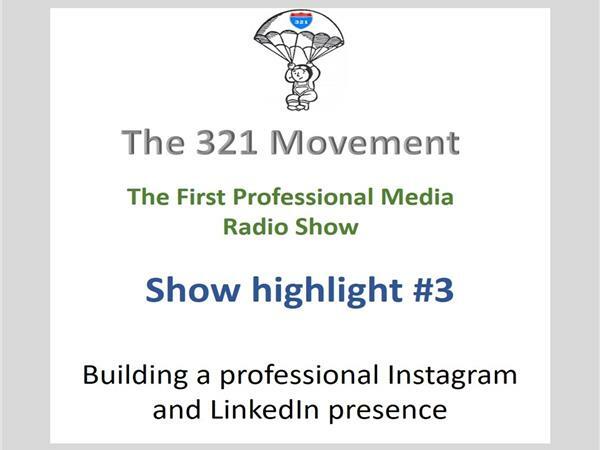 Building a professional social media presence, using mainly Instagram and LinkedIn, and a few others, to direct contacts or prospects to learn more about your company. 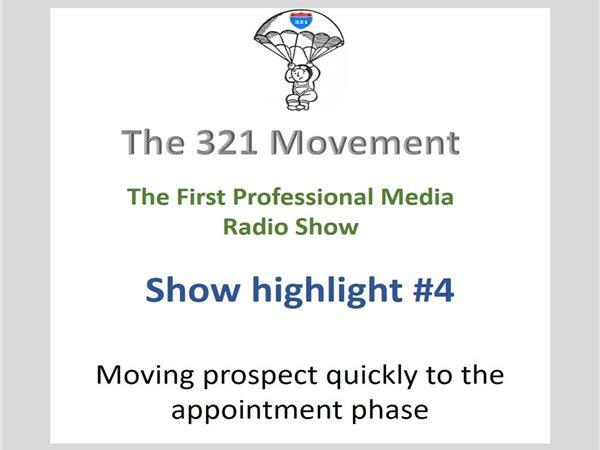 Executing a professional follow up process to move prospects to the appointment stage. 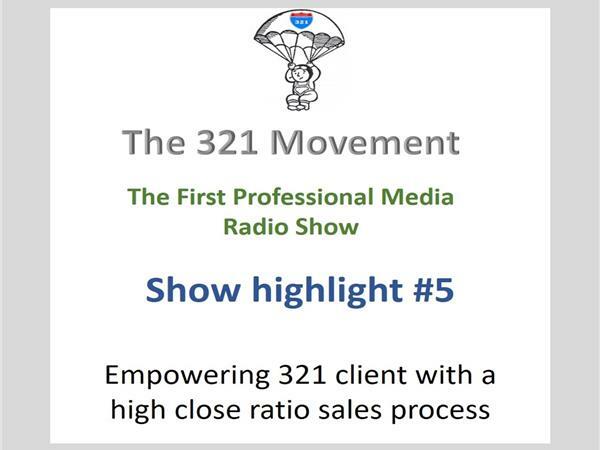 Empowering the small business owner and salesperson with a sales process to ensure new clients are added with high closing ratios. Why is so much attention to this Professional Media design given to the details? 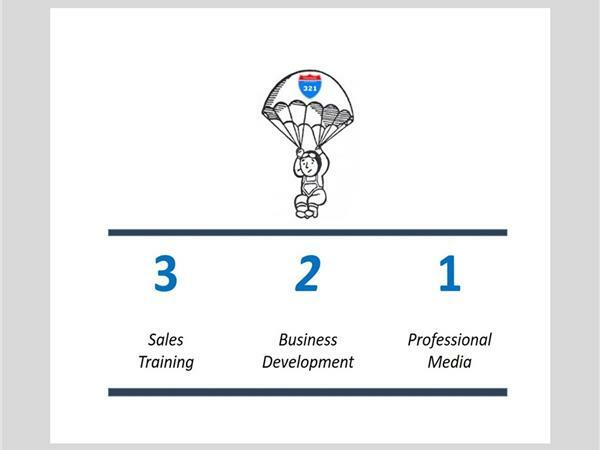 As a past Fortune 500 operations and sales manager, this is a normal course of doing a SWOT analysis. How would you think about executing a sales plan if your past experience involved managing a staff of 60 salespersons and associates with $5000 per month average salaries ($300K per month) and a requirement to keep and/or add $1M per month of business on the books? Suppose you were responsible for hiring people who would either be an financial asset or a financial liability to the team? Suppose you were responsible for ensuring that when your team went to the batter’s box to swing, they would get hits and runs not strikeouts or thrown out at first base? Suppose when you failed at hitting your sales goals, your competition wins and as the sales manager, you had to sharpen your efforts to reclaim market share you lost? Wouldn’t you have spent the time to identify the obstacles preventing failure and discovering the solutions to succeed. 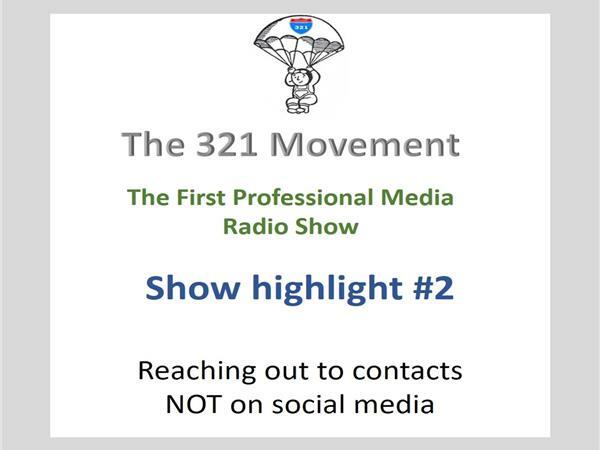 We at 321 hope that we have provided a snapshot of how our Professional Media service might serve your business growth needs.